Get the girls together and start a new tradition for the Holidays! 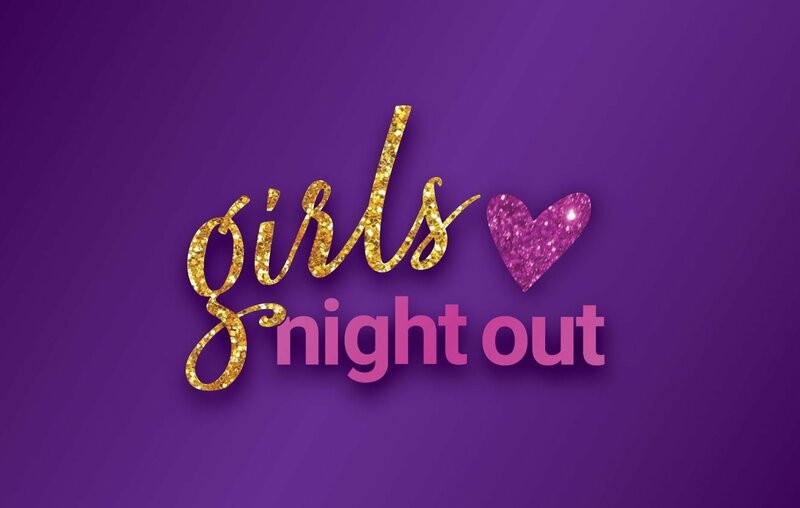 Girls Night Out in downtown Brampton is the perfect way to unwind and relax for an evening that is all about you! After all your holiday shopping and events, you deserve to enjoy a fabulous evening of fashion, beauty and lots of pampering. Enjoy swag from our downtown retailers, sweet and savory foodie stops, fashion shows and more! Your first evening stop (TBA) will be where you collect your map, downtown dollars and SPARKLE swag bag. Visit (7) or more of our downtown sparkle shops and you can enter to win $300.00 in downtown gift cards (of your choice). What better way to pamper yourself for an evening all about you! Tickets are limited so grab them now while you can! Tickets can also be purchased at the BIA office, please call 905-874-3518 for more details.